Along with The Time Traveller’s Wife (2009) and The Butterfly Effect (2004), Richard Curtis’ film About Time forms part of a trio of intriguing biological time travel movies. It’s too long by about 30 minutes but buried in there is a small, in the good sense, loving story about boys and their dads. It works well because it does the whole sentimental family story thing whilst using the dramatic device of time travel to foreground the idea that growing up means taking the place of your parents. 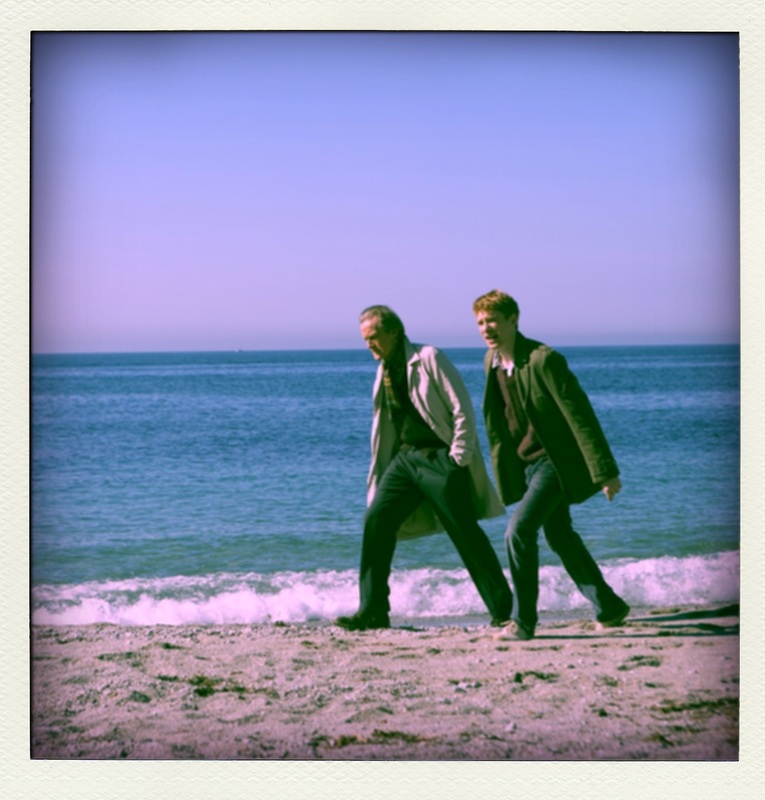 The scenes between the father (Bill Nighy doing Bill Nighy) and son (Domhnall Gleeson doing young Hugh Grant / idealised Richard Curtis) are priceless, with the final one utterly sublime, and all scenes with Tom Hollander are, as usual, just utterly watchable. Of the three films mentioned above, I think that The Butterfly Effect is the better one because it’s pure pulp and that covers it’s sins. The tragedy of The Time Traveller’s Wife, which is otherwise a good film, is that it’s about the time-traveller rather than his wife. I’ve seen “The Time Traveller’s Wife” because everyone was complaining that Richard Curtis was copying that movie but I must confess that “About Time” was a lot more sentimental and it was in my opinion probably one of the funniest and sentimental romantic comedies I’ve seen. Curtis was capable of making me cry and laugh and I decided to include “About Time” in my top 10 list of 2013 .Great review by the way! Best wishes!